Bay Area United Against Hate Week, November 10-19, will begin with the screening on the documentary Waking in Oak Creek and a discussion led by a Sikh man and a former skinhead who how work together against hate. See this article for more details. This is the first event in a week of events around the Bay Area designed to show and build our unity against hate. There are three other events, co-sponsored by the Tri-City Interfaith Council (TCIC) that you may want to participate in during the week. On Wednesday, November 14, 7:00-9:00 p.m., there will be a “Bystander Intervention Training.” The free, interactive training, led by people from the Council on American-Islamic Relations, will be held at Temple Beth Torah, 42000 Paseo Padre Pkwy, Fremont. During the training, participants will learn about the history and principles of nonviolence, and will practice specific de-escalation techniques that a bystander could use in a variety of scenarios. To register, go to j.mp/tcic-bit. On Thursday, November 15, 7:00-8:00 p.m., along with Abode Services, St. James’ Episcopal Church, 37051 Cabrillo Terrace, Fremont, will be hosting the fifth annual Hunger and Homelessness Vigil. The evening includes a candlelit remembrance of those who have died due to homelessness this year. Hot chocolate and cookies will be served. Pre-registration is not required. On Monday, November 19, 7:30-9:00 p.m., the Tri-City Interfaith Council will hold its annual Interfaith Thanksgiving Service. “I’ve lost count of how many of these TCIC has held, but we’re getting close to 30,” Pastor Jeff said. 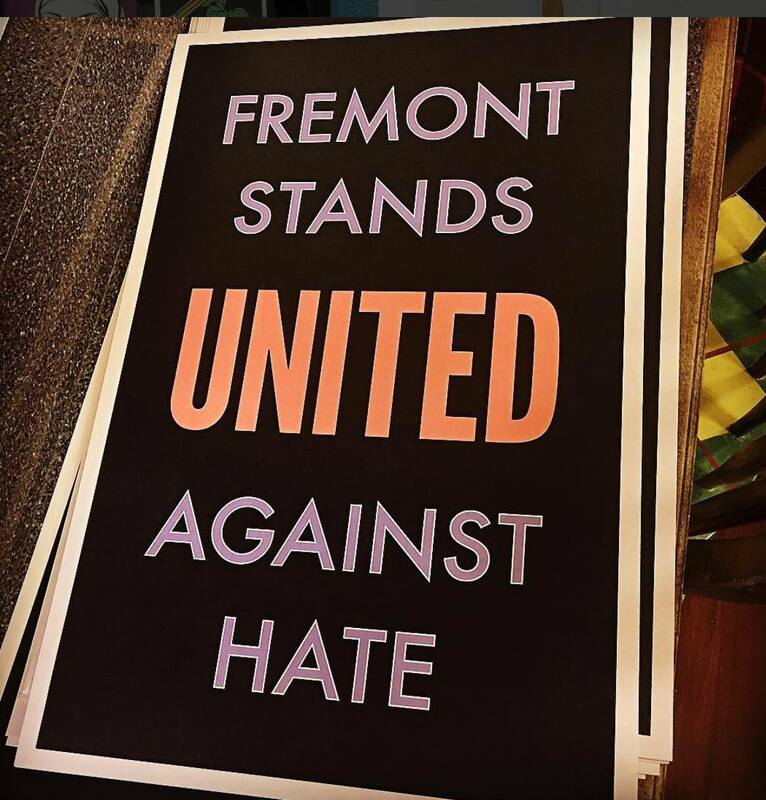 The service, which will be held at St. Joseph Catholic Church, 43148 Mission Blvd, Fremont, will include prayers, music, and dance from many faith traditions. This year’s theme is “We Are One: Building Community.” An offering for Tri-City Volunteers Food Bank will be received. Pre-registration is not required.